Eine minutiöse Produktionskette, ungefähr so mitreißend gedreht wie bei den französischen Kollegen des Nobellabels Louis Vuitton S.A., steht uns hier bevor! Nur, dass wir diesmal noch ne Stufe weiter gehen: ROLEX kriegt auch endlich seinen Platz in der Hall of Fame der Glanzvideos einer Luxusuhrenherstellungskette und darf sich mal statuieren… Das nagelneue Making of der ROLEX Deepsea Challenge Watch macht sich da gar nicht mal so schlecht! We look forward to watching the documentary, once succeeded by presenting our first one about the concurrence creators of Louis Vuitton S.A., so much to discover at the bottom of the sea! Well, 52 years after a Rolex watch accompanied the Trieste on its historic descent to 10,916 metres (35,800 feet) in the Mariana trench, National Geographic explorer-in-residence James Cameron, on board the DEEPSEA CHALLENGER, prepares to go even deeper. This time again, a Rolex watch, the Deepsea Challenge, is part of the expedition. Gain a unique insight into the skill and unequalled know-how that went into making this experimental watch. 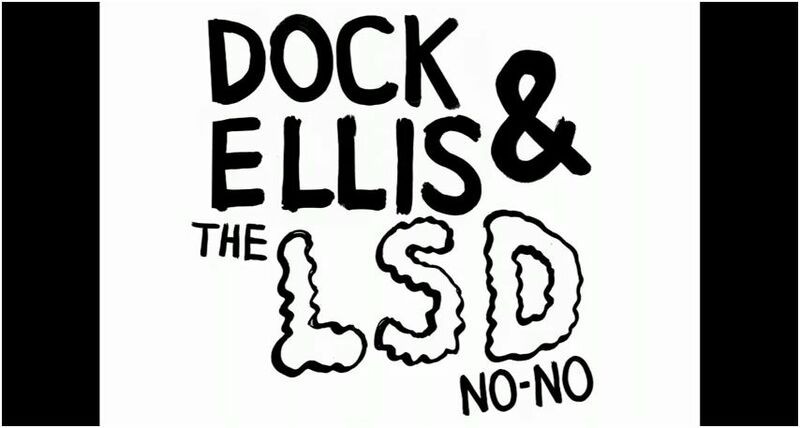 * In celebration of the greatest athletic achievement by a man on a psychedelic journey, No Mas TV and artist James Blagden proudly present the animated tale of Dock Ellis‘ legendary LSD no-hitter. In the past few years we’ve heard all too much about performance enhancing drugs from greenies to tetrahydrogestrinone, and not enough about performance inhibiting drugs. If our evaluation of the records of athletes like Mark McGwire, Roger Clemens, Marion Jones, and Barry Bonds needs to be revised downwards with an asterisk, we submit that that Dock Ellis record deserves a giant exclamation point.